When it comes to surrogacy, California can definitely be considered as the most favourable state from a legal perspective. If you are planning on becoming a parent through surrogacy, it’s important to have a good understanding of the different surrogacy laws in California. This is the most recent surrogacy law that has been passed in California and was implemented on the 1st of January 2013. This bill is seen as one of the most progressive bills ever. Without overcomplicating what this bill entails, here are the key facts that are included in the California Assembly Bill. The “Intended Parent” of a child (that has been conceived as a result of assisted reproduction) is the individual who is legally obligated to care for them. All of those involved in the surrogacy process are to have their own legal representation before the process begins. This ensures that all parties are aware of their rights and that there are no misunderstandings afterwards. This law allows for an established relationship between the parents and child and details where that relationship should be filed. This bill has helped to make the rights of both the intended parent and the surrogate very clear, as well as helping to prevent discrimination against unmarried couples or single parents. Below are some of the things which the California Family Code 7960 entails. All of these details, and many others, are to be detailed in the assisted reproduction agreement for gestational carriers. The identities of the intended parents. A detailed explanation of how the intended parents plan on covering the costs of the child once it’s born, specifically the medical costs. The donor’s identity, unless they specified that they didn’t want to be identified. Both the surrogate and the intended parents must be represented by an independent attorney. There should be no transfers or procedures until all agreements have been made. If any parties involved with the surrogacy process do not meet all of the necessary requirements or they fail to comply with the written agreement, the validity of the surrogacy will no longer be valid. Read more about California Surrogacy Law and future parent legal parentage. Lastly, the California Uniform Percentage Act has been in place for a while now and covers a lot of different areas in terms of surrogacy. Below are some of the important things that are noted in it. A woman who conceives using assisted reproduction, whether it’s with a donated embryo or sperm, is treated as the intended parent and has the same parental rights as any other parents. If the sperm used for assisted reproduction is not given by a licensed medical professional, the sperm donor is not considered as the natural parent. A donor is not treated as the intended child and thereby has no legal parental rights. By knowing about the different surrogacy laws in California you are able to make sure that the process is done by the books and that your rights are protected. 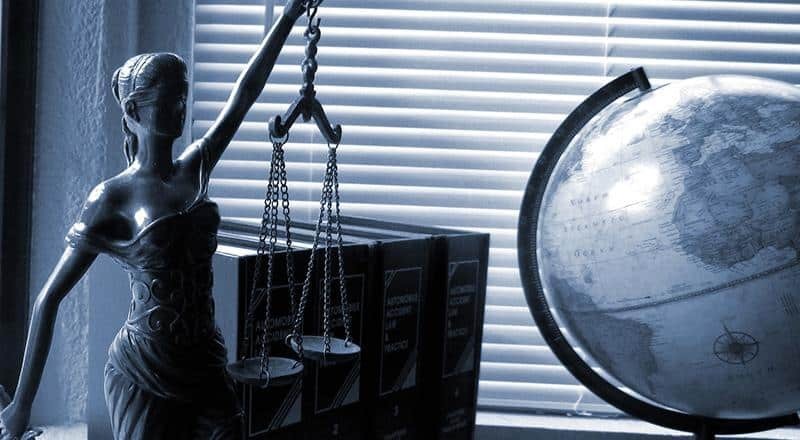 While you will have your own legal representation, it can be helpful for you to do some of your own legal research too. 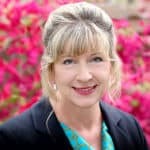 Melinda Guy is the founder of Family Tree Surrogacy, LLC a full service surrogacy agency in San Diego, California. Melinda is also an experienced surrogate. In 2001, Melinda delivered twins for a local family. With over 18 years industry experience Melinda and her team go out of their way to guide and support anyone with the desire to create and start building a family through surrogacy. Melinda is a member of a variety of professional organizations including the Society for Ethics in Egg Donation and Surrogacy, Path2Parenthood, Resolve and the National Infertility Association. Melinda is committed to supporting and facilitating matches with integrity, purpose and a passion for service and changing lives. Family Tree Surrogacy Center, LLC is here to help your family grow. Our team has over 18 years experience and we would love to help you with your journey of becoming a parent.